Phthalate-free perfumes are not easy to find. In fact, the word “fragrance” on a label is often synonymous with phthalates. 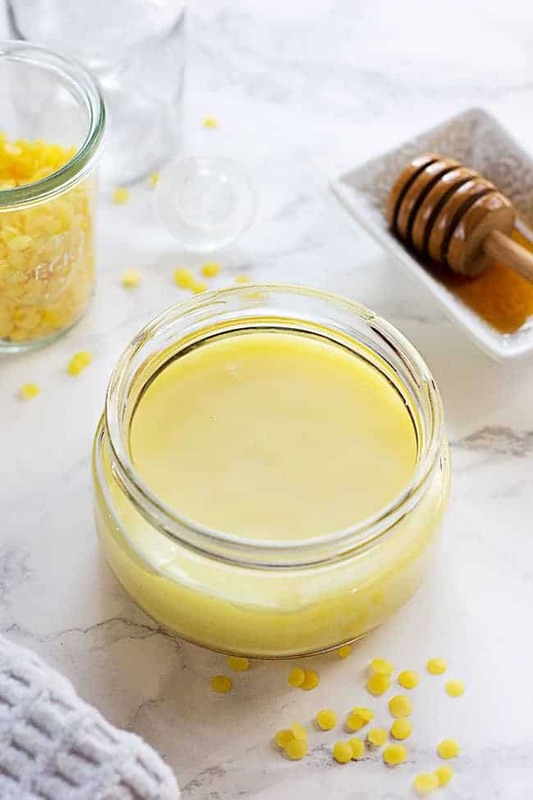 But if there’s one ingredient to avoid in your personal care products and cosmetics, phthalates should probably be it. There’s a growing body of evidence that phthalates are an endocrine disrupter that cause harm to our bodies in numerous ways. 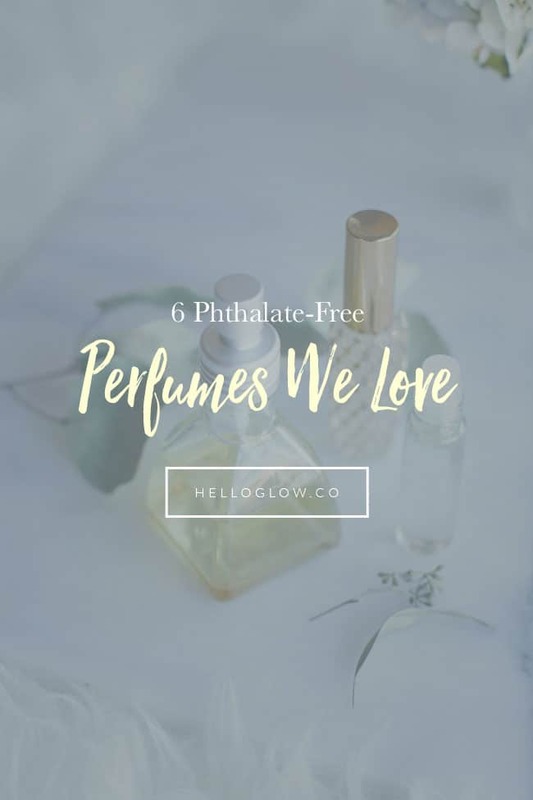 It’s worth taking the time to seek out phthalate-free fragrances—even if it takes some investigative work before making a purchase. 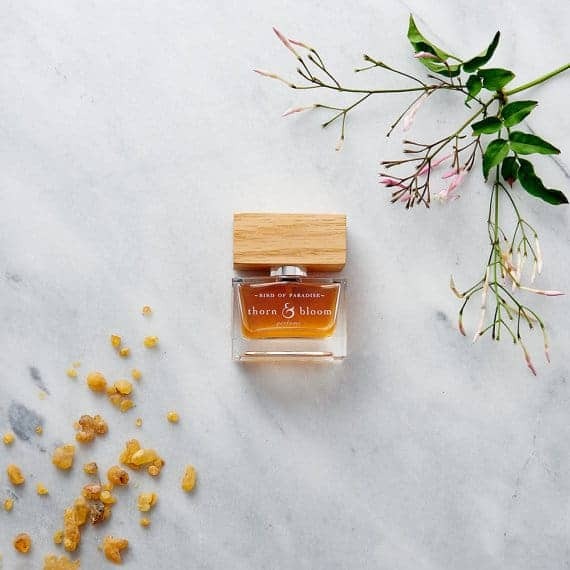 Ellis Brooklyn’s perfumes aren’t only phthalate-free, they’re also paraben-free, cruelty-free, and eco-friendly (and their scents still last all day long!). 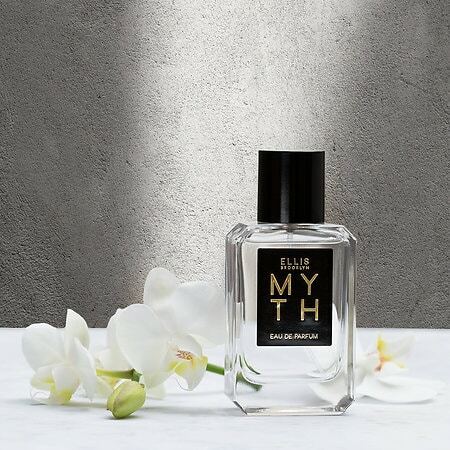 We love that Myth’s top notes are floral and feminine, with a lingering layer of warm musk and cedarwood. This one is good. Be sure to check out their moisturizing body milk too. 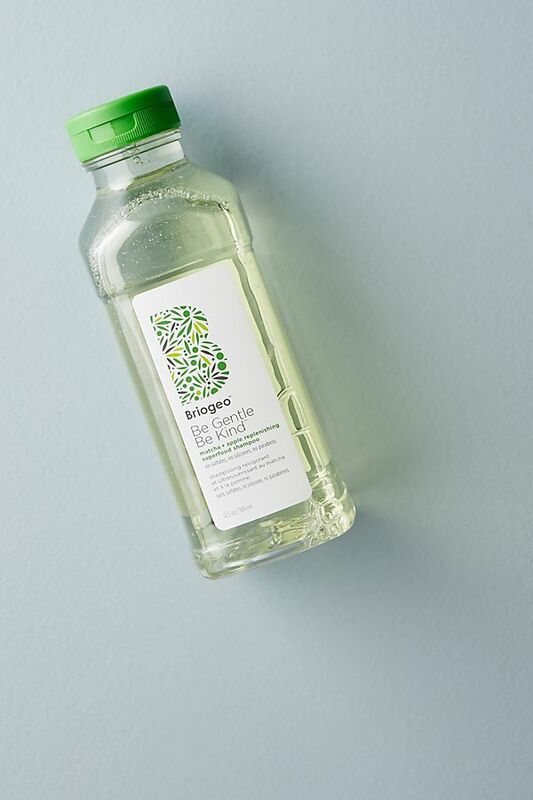 If light, floral fragrances are your jam, you’ll love this tropical-inspired perfume. The scent of white gardenia will instantly transport you to places warm and sunny—I think it’s impossible to be in a bad mood while wearing it. 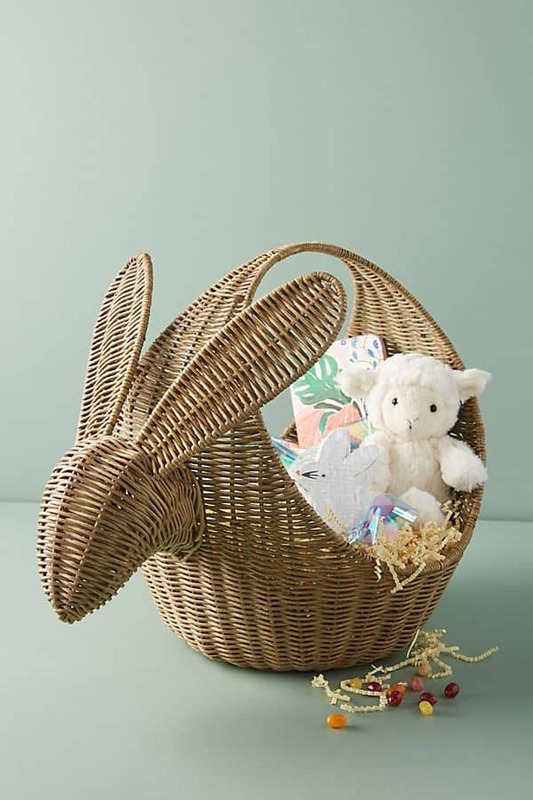 It’s phthalate-free, phosphate-free, and cruelty-free. 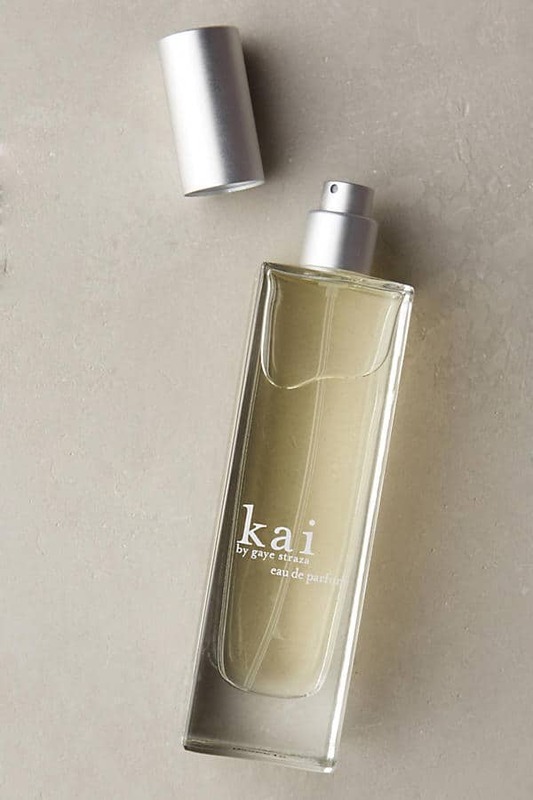 In winter, try layering it with Kai’s hydrating body glow spray and lotion. Atelier Cologne is made without paraben, phthalates, sulfates, and animal-derived ingredients. 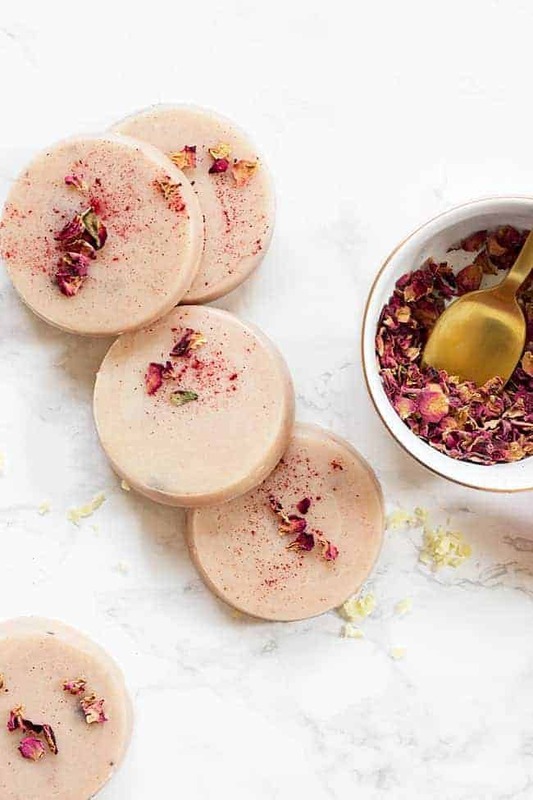 This handcrafted French line has so many options, you might not know where to start, which is why we love their Perfume Palette—it lets you try 8 of their fragrances before you take the plunge and buy one. 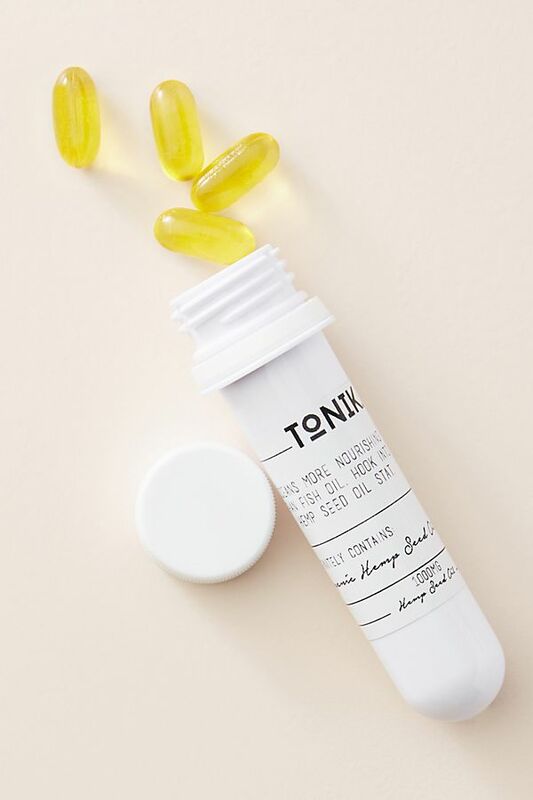 Made only with essential oils, this earthy fragrance comes in a rollerball bottle, so it’s perfect for tucking into your purse or taking with you when you travel. LITE+CYCLE perfumes are ideal for anyone who wants to smell good, without smelling overpowering. And bonus: you can test all 3 LITE+CYCLE scents with their $7 sample set. 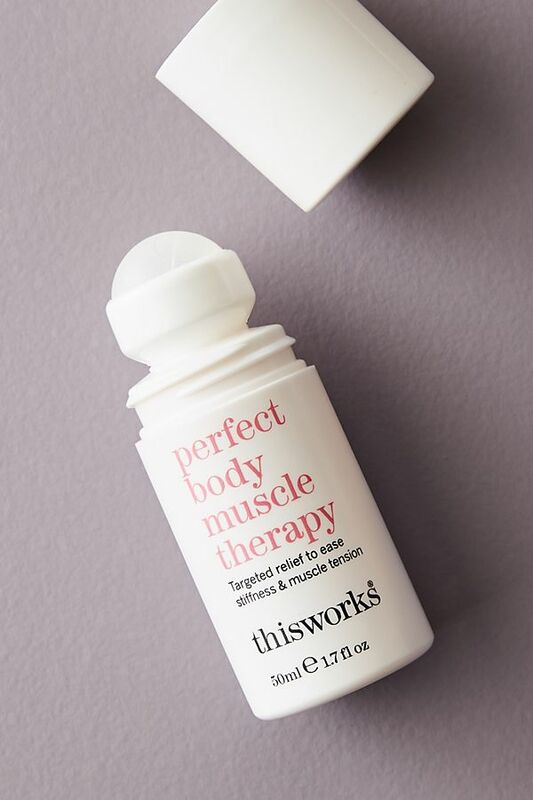 This coconut oil-based perfume is citrusy and sweet, with notes of grapefruit, bergamot, and honeysuckle. Wear it on its own, or layer it with other DefineMe fragrance oils. 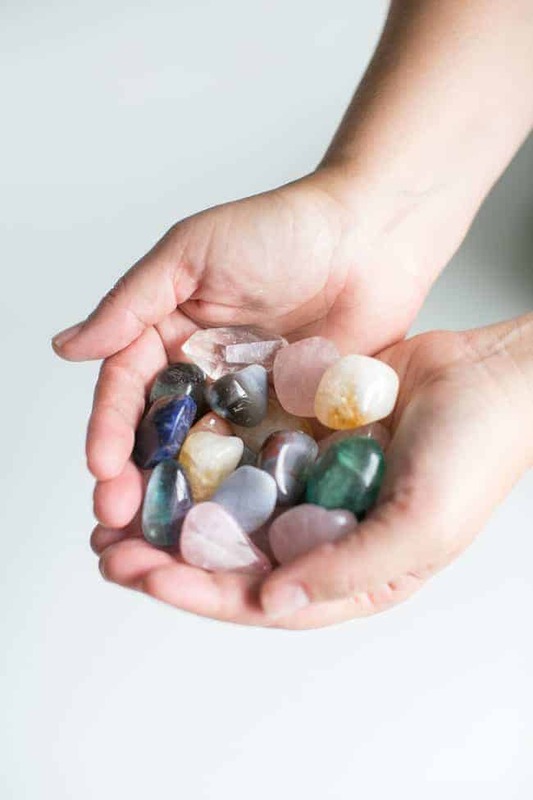 With every purchase, DefineMe donates $1 to She’s the First, a non-profit organization that provides scholarships to girls in low-income countries. 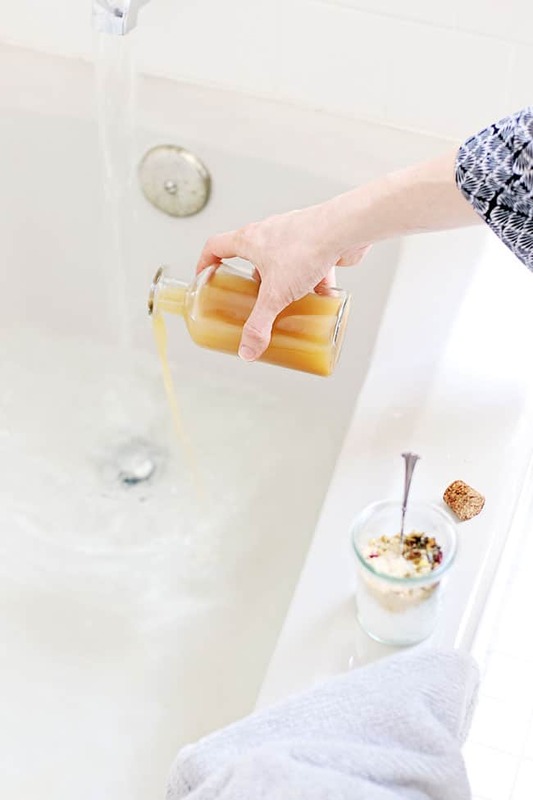 Upon a little more research, the atelier brand does not claim to be phthalate free…no parabens, no sulfates, no GMOs or animal products, but not phthalate free. Love this, I am going to try these! 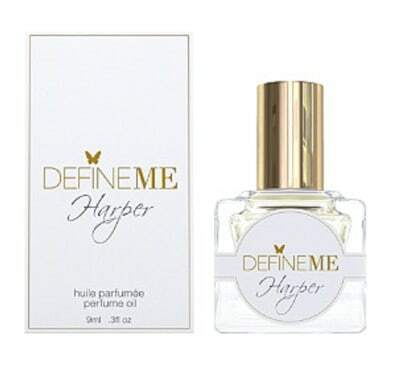 I’ve got to try out the DefineMe Harper Perfume Oil! It sounds like my kind of scent.